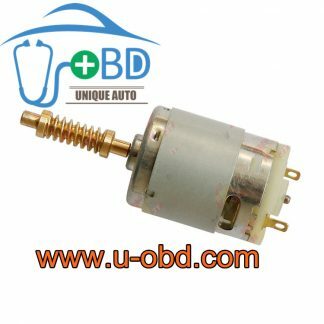 BMW ESL/ ELV Motor 2 PCS per lot. 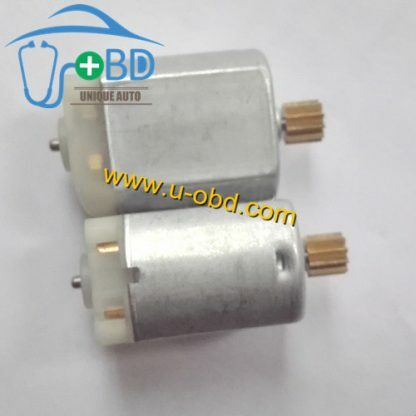 BMW dedicated ESL ELV motors – 2 PCS per lot. 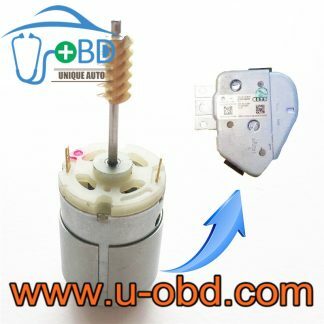 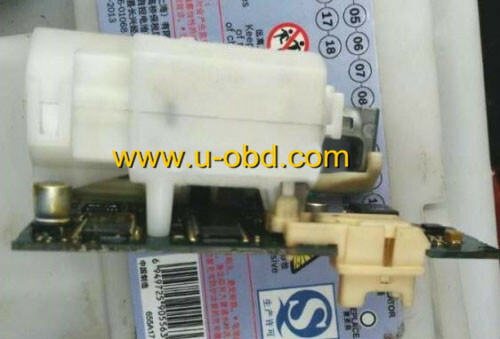 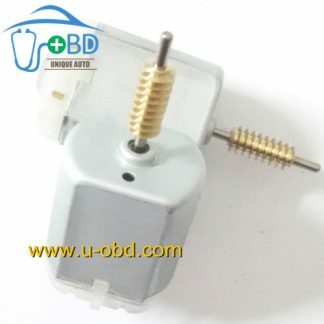 When the ESL ELV motor aging or damaged, the steer column lock can not unlocked, dashboard can not be lighted up, car will not start when insert the key to EIS. 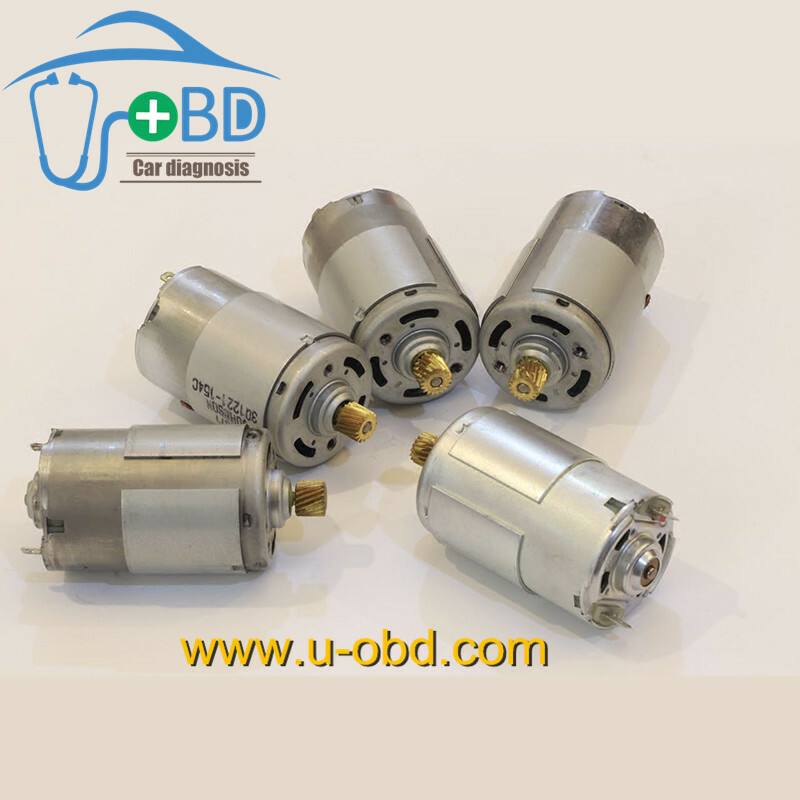 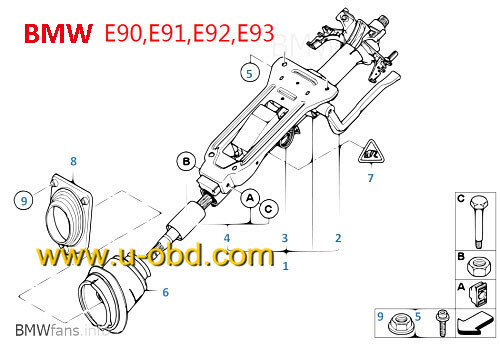 The BMW dedicated ESL motors Suitable for BMW 3 series, BMW X1, BMW X3, BMW 1 series, BMW 4 series, BMW X4 etc.